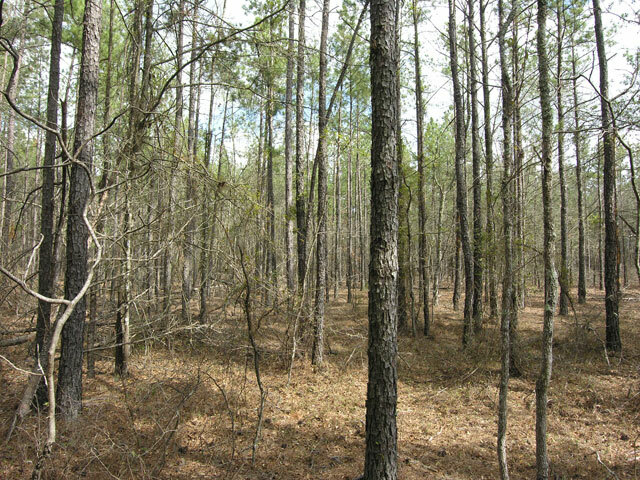 120 acres older hardwood/pine mix. 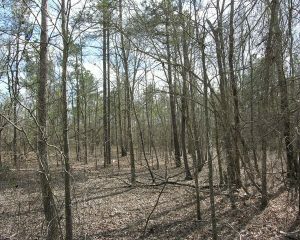 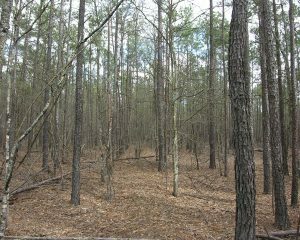 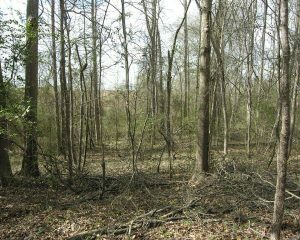 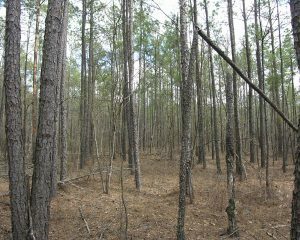 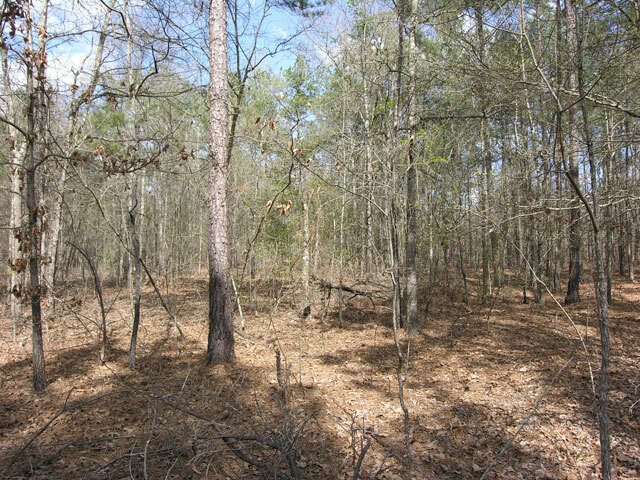 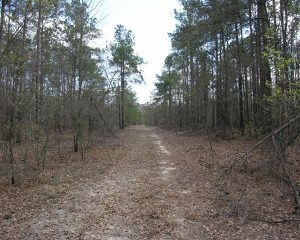 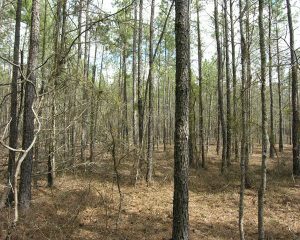 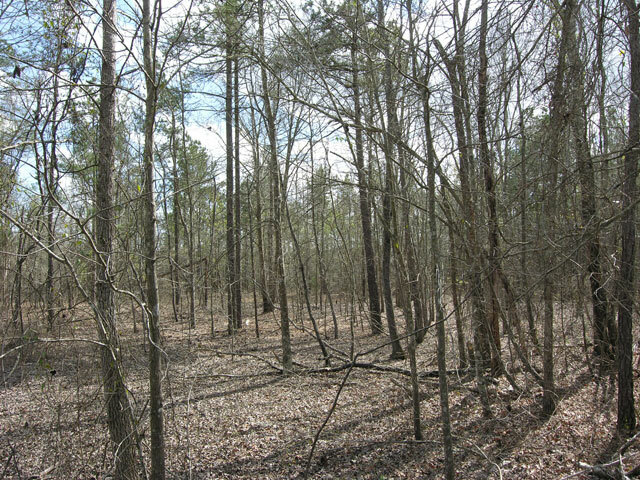 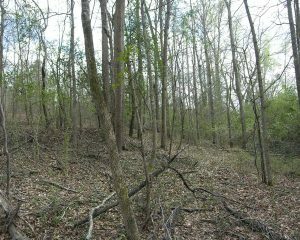 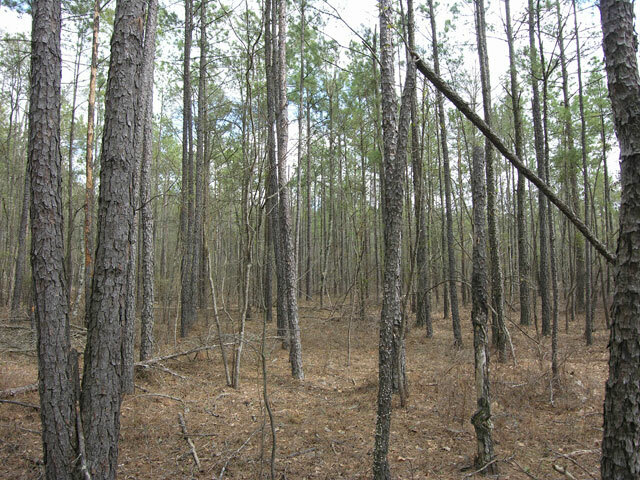 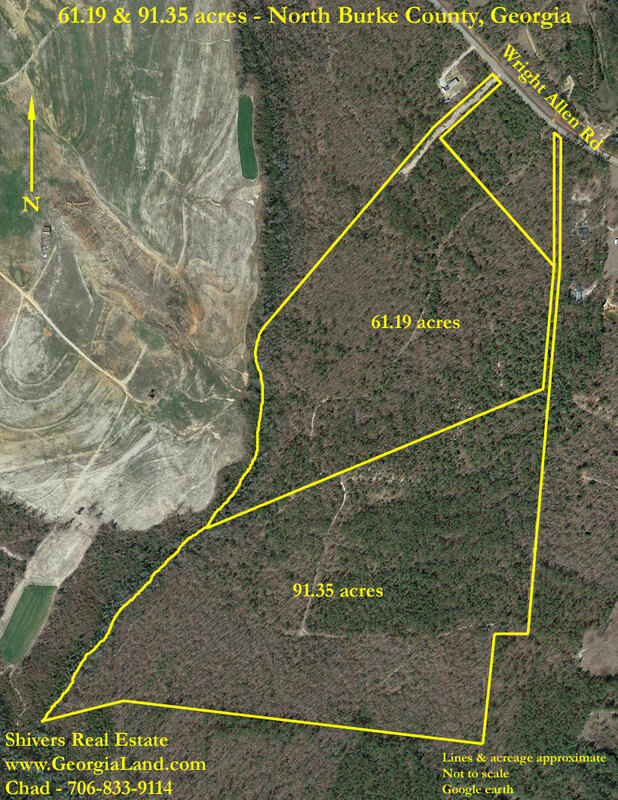 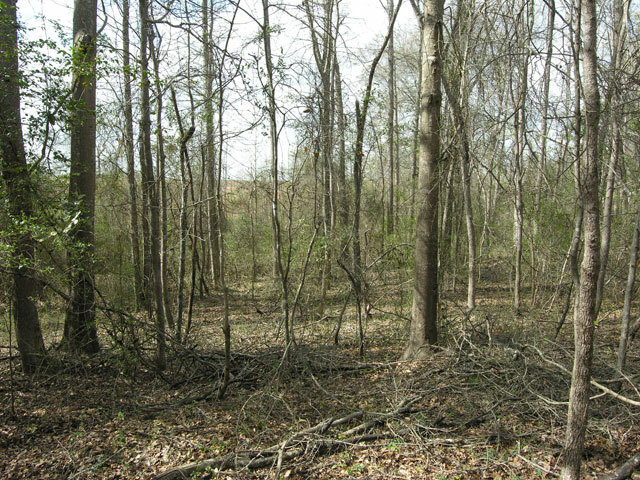 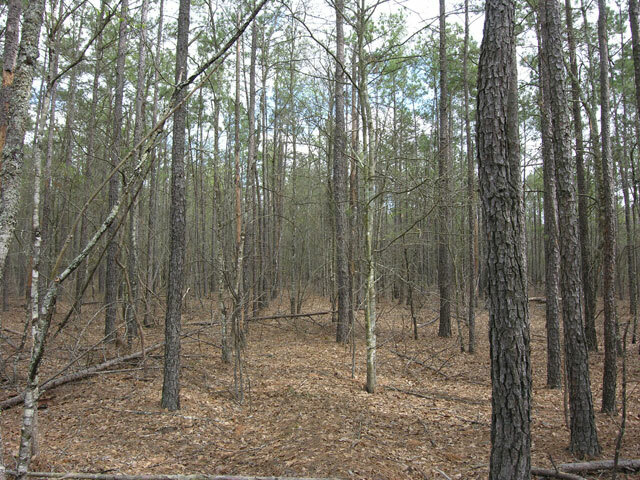 28 acres older planted pine/natural hardwood mix. 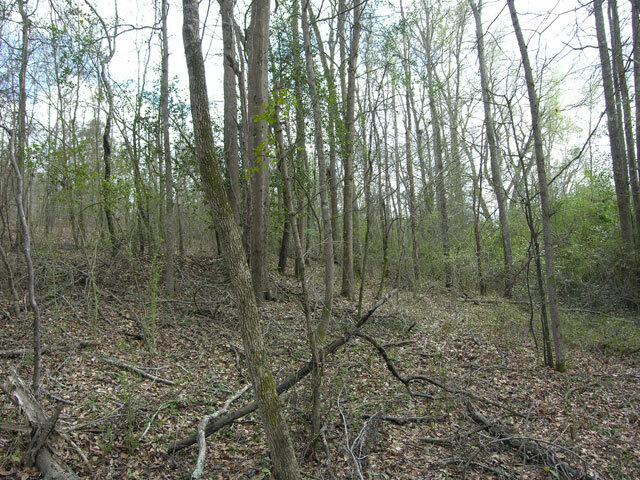 Natural drain on the property line.